Ready for some spring celebration? May is known in Korea as the month of holidays as it contains Children’s Day, Parent’s Day, Teacher’s Day, and Buddha’s birthday. However, out of these, only Children’s Day and Buddha’s birthday are national holidays, or ‘red days’ as they are known. Today, we’ll tell you all about Buddha’s birthday! Everybody in Korea gets excited when they look at the calendar and notice that one of the days is written in red. These special ‘red days’ are national holidays, which means that salaried workers get a day off work and children get a day off school. One of the ‘red days’ in May is Children’s Day. If you are traveling around the Jamsil area of Seoul between the Olympic Stadium and Olympic Park, then you are bound to notice the flags of different world countries that are hung in the middle of the road. Every now and then, all of the flags are all taken down and replaced with Korean national flags. When this happens, then you know that there is a national holiday coming up. 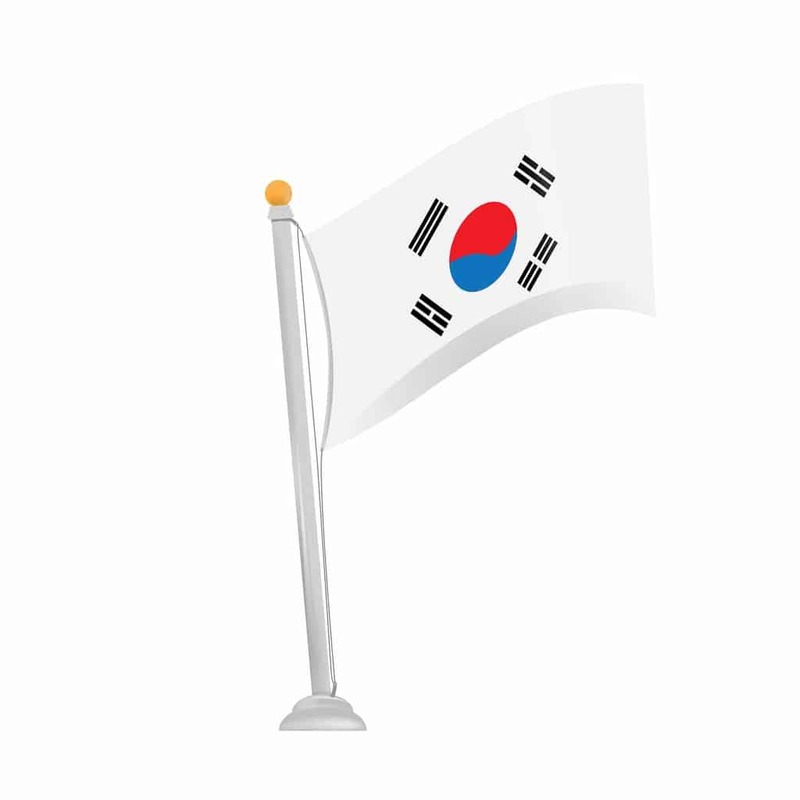 One time that these Korean flags might be seen is in the run-up to August 15th, which is Korean Independence Day. Korea has a number of national holidays, or ‘red days’, each year. This means that most businesses and government offices are closed on these days. However, restaurants and other entertainment venues are often still open. 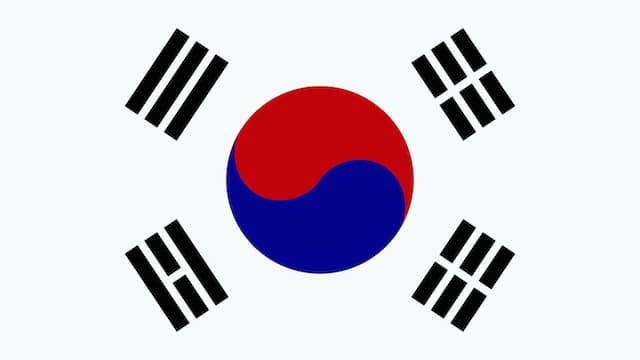 Independence Movement Day is a national holiday in South Korea. We’ll tell you all about it! 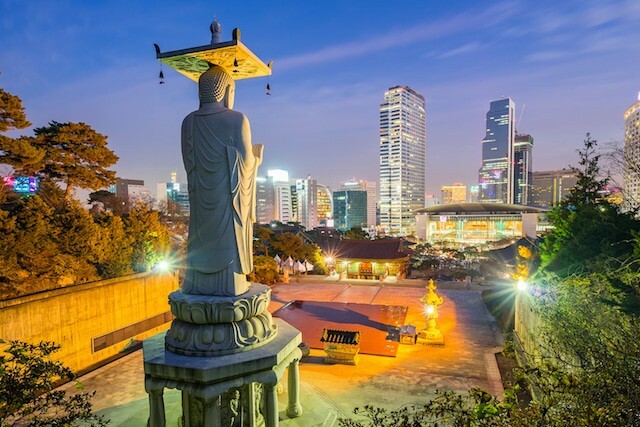 What is Independence Movement Day in Korea? Seollal (설날) looks like seolnal, but is pronounced seollal in Korean. When an ㄴ sound follows a ㄹ sound, its pronunciation changes to ㄹ to make it easier to say. Seollal falls on the first day of the Lunar New Year calendar. It is usually towards the end of January or beginning of February on the Western (solar) calendar. In 2016, Seollal falls on February 8th; in 2017, it falls on January 28th; and in 2018, it falls on February 16th. Although Seollal itself is only one day long, the days either side of Seollal will also be public holidays. The exact number of days for the Seollal holiday depend on which day of the week it falls on. The argument that holidays such as Valentine's Day and Halloween are manufactured by greeting card companies and supermarket chains definitely holds plenty of water back in the Western World - but marketing savvy Korea has taken the issue to dizzying new heights. 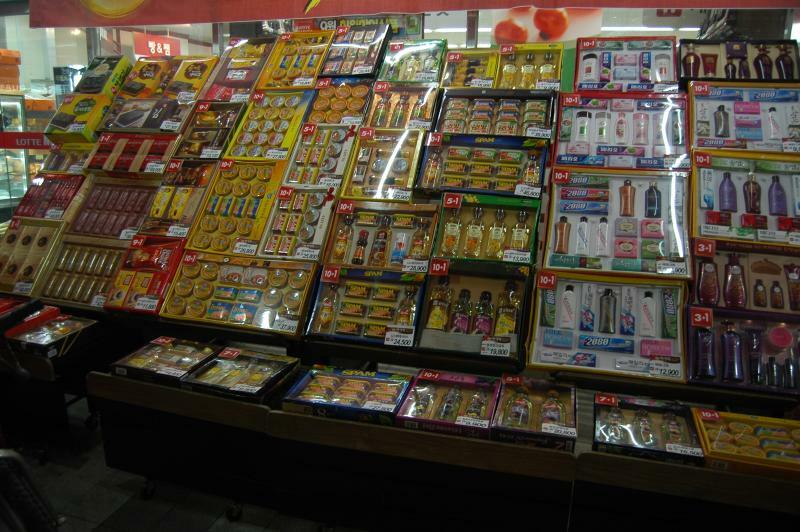 While holidays such as Chuseok and the Lunar New Year embody the proud traditions of Korea, other holidays such as White Day and Pepero Day seem to be little more than manufactured holidays. But isn't that a part of Korea's quirky charm? In my mind these holidays are right up there alongside bizarre fuzzy hats shaped like bear's heads and atrocious matching couple outfits. With White Day falling today (March 14th), I thought it'd be a good time to highlight a few of Korea's more unusual holidays. Just some of the gift sets available for the masses.